Another major holiday rolls around and your students know you’ll be up to something. 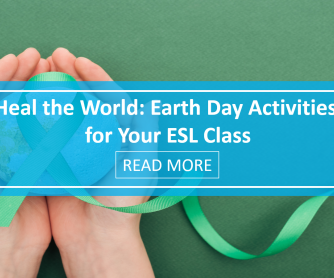 You’ve had special lessons for Halloween, Thanksgiving and Christmas, so they’ll be expecting the Easter crafts, new vocabulary, and worksheets, as well as the reading, writing and speaking activities. They’ll also be expecting the Easter games. They know full well that any games you play in class will be somehow related to an ESL component, that there will be some focus on grammar or new vocabulary. 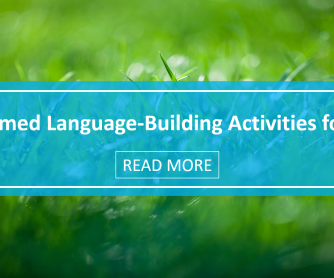 Because they know that in an ESL classroom, you rarely play games just for fun. 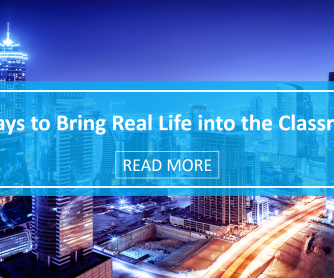 Want to surprise your class? AND give them opportunities to learn? 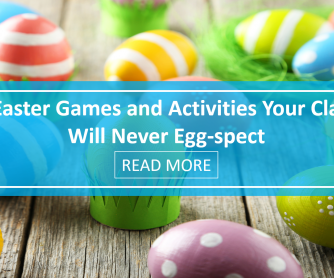 Try these Easter games, and you’ll have your students eagerly lining up to play. And learn! This is a great way to review the part of the body and introduce new Easter-related vocabulary. Walk around the classroom and check to see if they followed your instructions correctly. Roll some custom made dice for a fun speaking task! Print out two copies of this dice template, available at SparkleBox.com. On each side of each dice write the usual one to six numbers plus a different word - include as many Easter-related words as you can, but add some interesting ones: bunny, eggs, basket, hunt, break, spring, hop, etc… Each student rolls the dice and has to say a sentence using the two words they rolled – if they succeed they get the number of points they rolled (the two numbers added). You may choose to make it a bit more challenging for older students. Give them more difficult words to use, or tell them they have to make short story based on those two words. The best story wins! A classic among relay races, you may choose to adapt this one to suit your students’ ages. You may use uncooked eggs, hard-boiled ones, plastic eggs, or even chocolate eggs. Divide students into two teams. Each team member races to the finish line. The winning team has to come up with ten Easter-related questions that the losing team has to answer. Do you feel that sometimes your students lack the words to say what they want to say? Here's your chance to provide some through an Easter egg hunt. First, write Easter related words in small slips of paper. Place each slip inside a plastic egg. Hide the eggs throughout the classroom or outside, if you can, and invite your students to participate in this exhilarating egg hunt. Once they’ve collected them all, they open their eggs and take out the slips of paper. Their task is to write a story using the words they found in their eggs. 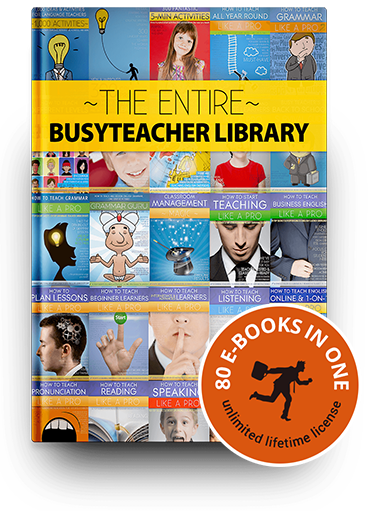 Do you want to have a fun Easter lesson, filled with games that are rich in learning possibilities? No more eggs-cuses! 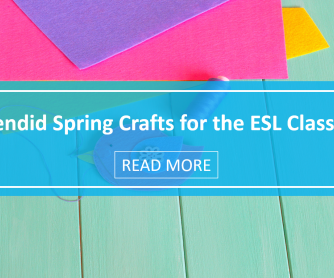 And if you're on the lookout for more great ideas for Easter lessons, be sure to check out our latest articles on Exciting Easter Lesson Plans and Egg-cellent Easter Crafts.